Why You Shouldn't Ignore Water Heater Problems | Horne Heating and Air Conditioning Inc. Your water heater is one of the hardest-working appliances in your Charlotte, North Carolina, home. According to the Department of Energy, water heaters consume about 25 percent of your total energy budget. Most standard tank water heaters last 10-12 years. However, Tankless models can last over 20 years. Older units are especially prone to issues that affect water quality, temperature, and volume, but these workhorses can develop issues at any age. Learn why you shouldn’t ignore water heater problems. Rumbling (particularly during use), popping, and hissing are common water heater noises, but some sounds can mean internal damage. Minerals that collect inside the tank can turn into solid masses that make banging and scraping noises. These sediments can create cracks that alter the performance and efficiency of the unit. Rumbling at other times can indicate a broken expansion tank or dip tube. Hammering can result from a buildup of water pressure inside the tank. If you notice a change in the color of the water, it could indicate a problem with the plumbing or your water heater. Look out for color changes in the water and on the tank itself. Your hot water could become discolored, cloudy or rusty, and sediment chunks could appear. Yellow discolorations can mean leaks. Orange or red discolorations usually indicate a rust buildup. Black discolorations mean too much heat. 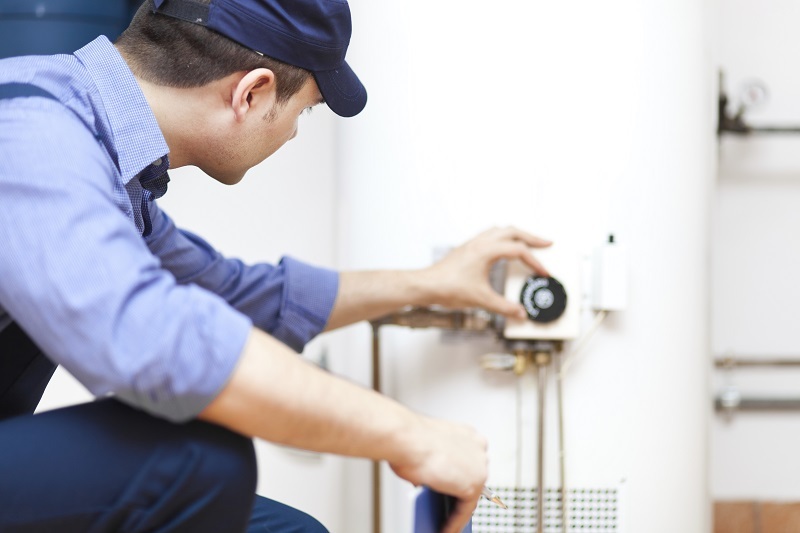 Contact our water heater repair specialists as soon as you notice any problems. Leaks can develop in the water heater itself or in its pipes and attachments. Small leaks can turn into mini-floods. If you notice water or puddles around your water heater, call for help. If leaks go ignored, the tank could rust and lead to more extensive damage that could cause a massive spill. Insufficient hot water or inconsistent water temperatures usually mean it’s time to contact your water heater experts. Horne Heating and Air Conditioning Inc. will provide honest and effective solutions to your water heater problems. To learn about our state-of-the-art water heating products including ultra-efficient tankless units or to schedule water heater repair, call (704) 393-3273.